It's easy to mistake the clear blue waters and the white sandy beaches of the Lofoten and Vesteralan Islands for warmer climes. But make no mistake: this picturesque, light-infused archipelago provides endless inspiration for artists, photographers and wildlife enthusiasts alike. 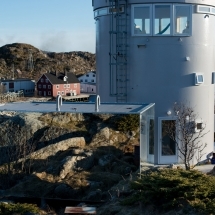 Stay in a converted Oil Tank on an idyllic island of the Lofoten archipelago in Arctic Norway. 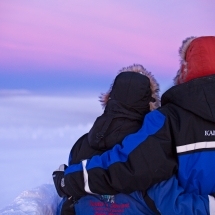 Search the Northern Lights in Autumn and Winter, or enjoy the Midnight Sun in Summer. 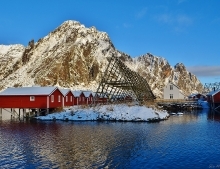 Enjoy a twelve day self-drive holiday exploring the Lofoten and Vesteralan Islands in northern Norway from A in the south to Andenes in the north. Enjoy an island Arctic getaway in the magical Lofoten islands in Northern Norway. 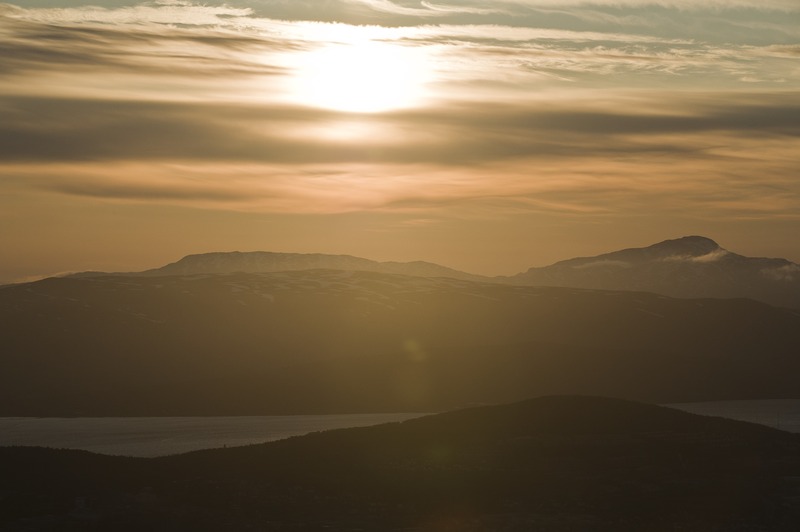 Search for the Northern Lights and enjoy the coastal landscapes, fishing villages and jagged peaks. 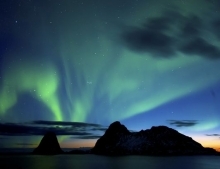 Experience the stunning wildlife and birdlife of the Lofoten islands as well as the chance to witness Autumn's first appearances of the Northern Lights. Enjoy the changing colours of the magnificent coastlines and the endless panoramic views. 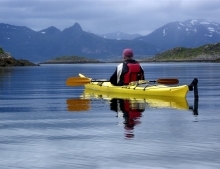 Explore the pristine waters of the Lofoten Islands on a three day sea kayaking adventure. 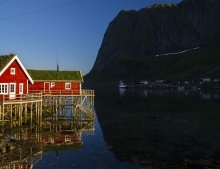 Stay in the fishing village of Svolvaer at the beginning and end of your trip. 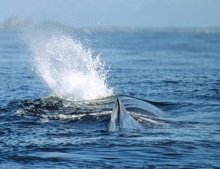 See whales in their natural environment in the waters of the Lofoten and Vesteralan Islands of northern Norway during a tailor-made holiday. Explore the pristine islands of Lofoten in Northern Norway and enjoy the opportunity to witness the midnight sun on a tailor-made holiday.